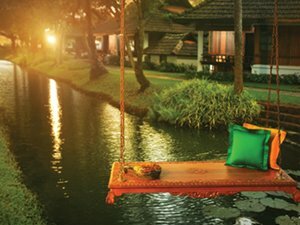 Kumarakom, an enchanting village set on the banks of the Vembanad Lake is wrapped in a quaint charm all its own. 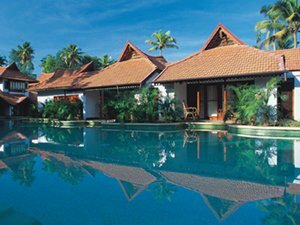 With soothing backwaters, thick mangrove forests, green paddy fields and ripe coconut groves as its accessories. 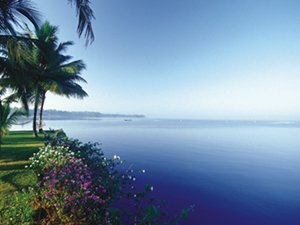 A mere short boat ride away is the world famous Kumarakom Bird Sanctuary, home to the Cormorants, Egrets, Darters, Herons, Teals, etc. and migratory birds like the Siberian Storks. 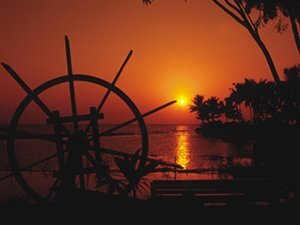 Access to Kumarakom is just as easy, being only 72 kilometres away from the Cochin International Airport.